There is a saying about an artist’s difficult second album that usually applies to bands whose debuts gained a very little of recognition. Advent Horizon from Salt Lake City are in a similarly difficult juncture. They knew that if they wanted to start making waves they had to create an album who would wake people up, an album that would take attention from a bored music listener. Advent Horizon haven’t gone out of their way to entirely distance themselves from 2011’s debut “Immured,” but instead they have refined and honed their strengths. The energy from the mentioned debut is still present and is multiplied by better songwriting, performance and production. 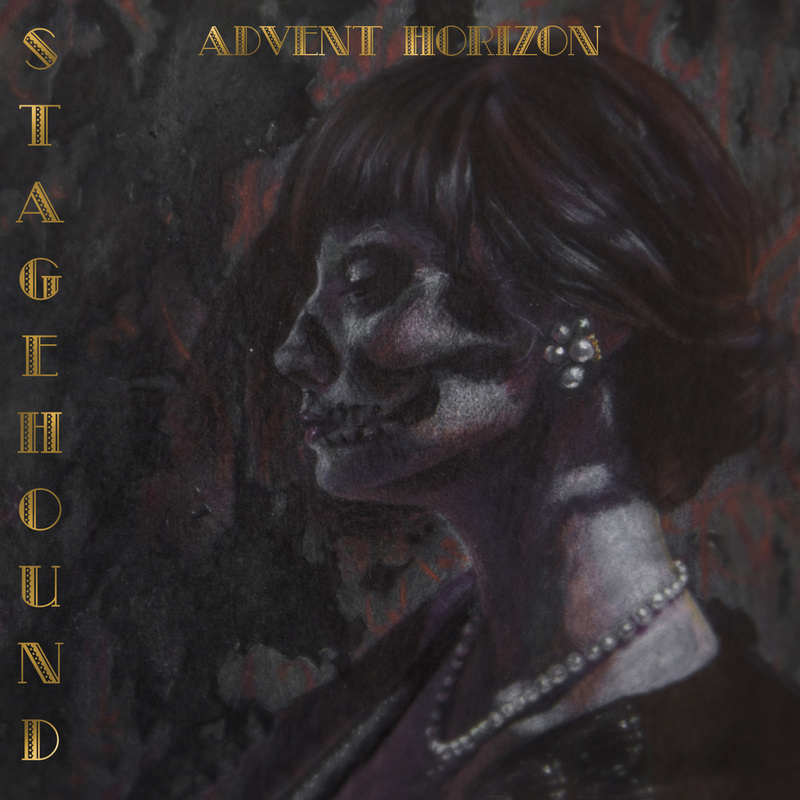 Using the “progressive” tag to describe “Stagehound” really does very little to explain Advent Horizon’s instinctive grasp of melodicism. They’ve made decision to stay away from everything that is nerdy on the modern progressive rock/metal scene, and have instead stuck close to the softer, more focused songwriting. Instead of muddling Rylee McDonald’s vocals, Advent Horizon use heavy, tonal guitar lines and atmospherics to lose the listener in the album’s sweetness. The album opens with “Invasion Theorem,” a decent display of the band’s vows to address themes in a more direct way. Much more successful is the mid-album instrumental peak “Magic Chef,” which shows Advent Horizon’s multifaceted surface. Perhaps unsurprisingly for an album written by prog youngsters, this is a record best listened to as a whole. The second half of “Stagehound” has all sorts of really amazing sections. It’s worth spending the time with the record again to reveal them. This is a sophomore effort that truly outplays its predecessor. Listen to “Stagehound” on Bandcamp. Advent Horizon are on Facebook too.